It’s one thing to sell products, it’s another to embody a lifestyle. That’s why we’re dedicated to practicing transparency and authenticity in all that we do. The vision behind our line has always been to create clean, effective skin care that delivers quality results. We value the fact that our products are treated with the utmost integrity from farm to shelf. So, naturally we sought certifications that reflect our commitment to high ethical standards for a healthier planet and healthier you. 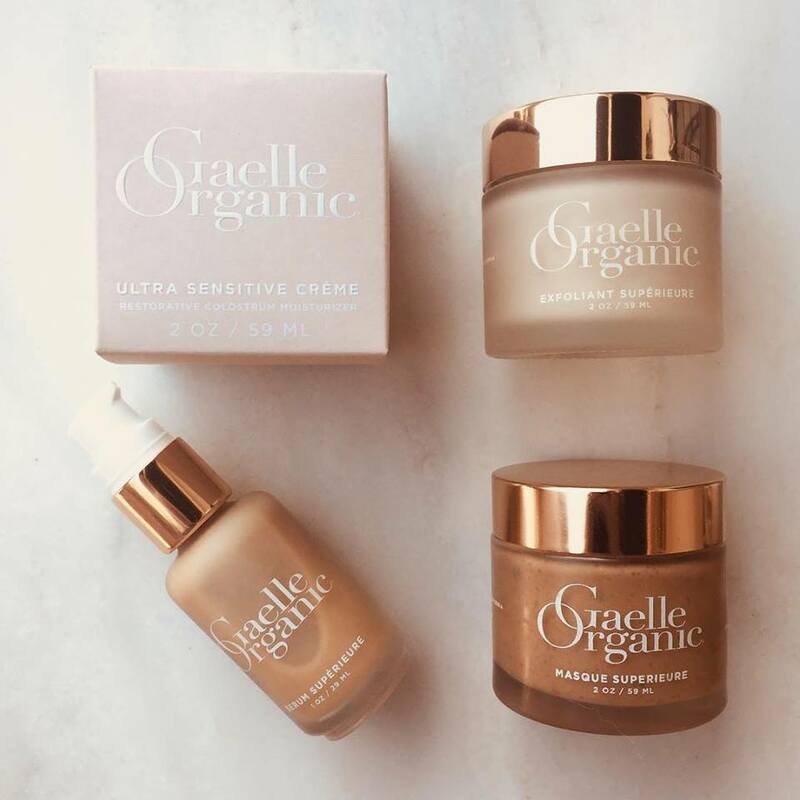 Read more about our certifications and see how organic skin care can enhance your own authentic beauty from the inside out.